To help determine the best previews to show before a specific movie, researchers from 20th Century Fox film studios developed a deep learning model to predict what audience will most likely see a film, based on the film’s movie trailer. The system, which extracts features such as color, illumination, faces, objects, and landscapes, achieves accurate attendance and audience prediction for existing movies, as well as yet to be released movies. This application is the first time a movie studio has used deep learning to predict customer interests from a movie trailer, the company said. 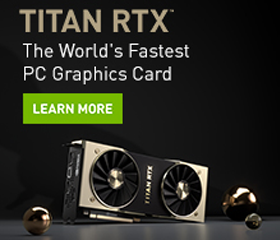 Using NVIDIA Tesla P100 GPUs on the Google Cloud, with the cuDNN-accelerated TensorFlow deep learning framework, the researchers trained their convolutional neural network on hundreds of movie trailers released over the last years, as well as millions of attendance records. For inference the team uses the same GPUs used during training. 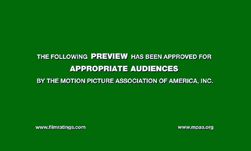 “By finding a suitable representation of these features, and by feeding them to a model that has access to historical movie attendance records, it is possible to find non-trivial associations between the video trailer features, and future audiences choices after the movie releases in theaters or on streaming services,” the researchers stated. The neural network has the potential to assist movie producers and executives make real-world decisions at different stages of a marketing campaign, the researchers said. Overview of Merlin Video’s hybrid recommendation model. 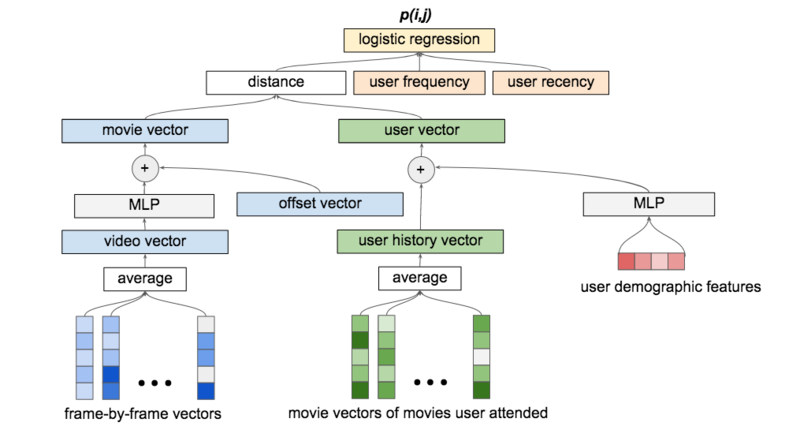 A logistic regression layer combines a distance-based CF model with the user’s frequency and recency to produce the movie attendance probability. The model is trained end-to-end, and the loss of the logistic regression is backpropagation to all the trainable components. In future work, the researchers are focusing on developing a system that uses both text and video features to predict a movie’s success. The work was recently published on ArXiv and was authored by Miguel Angel Campo-Rembado, SVP of Data Science & Analytics at Twentieth Century Fox Film Corp, and his team.